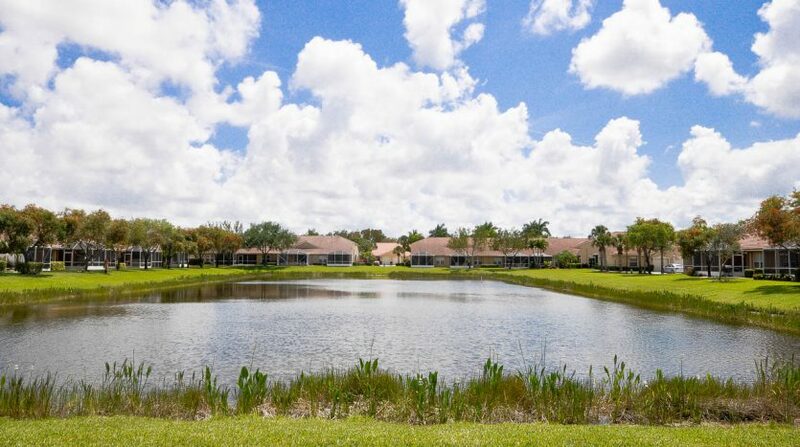 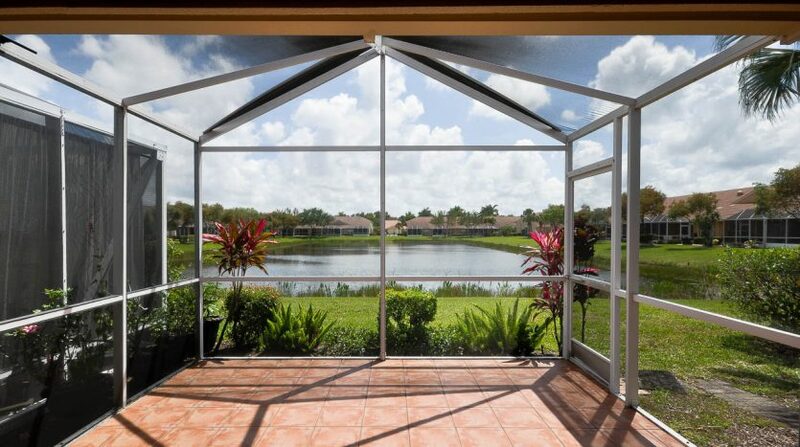 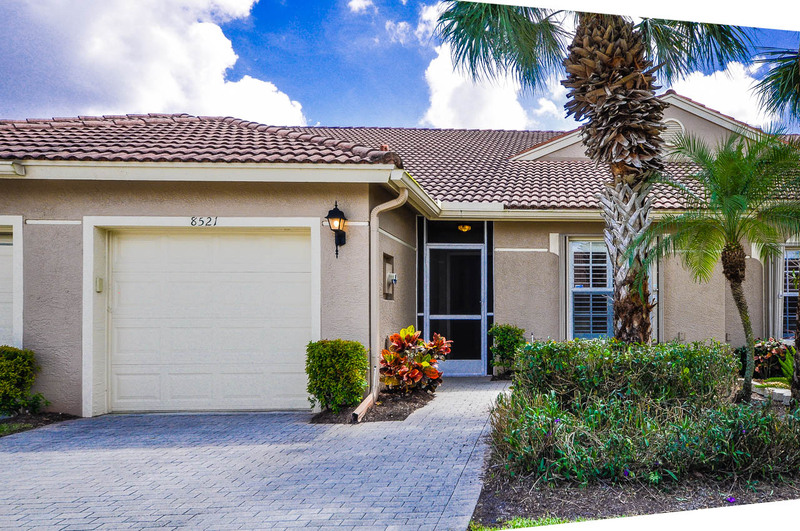 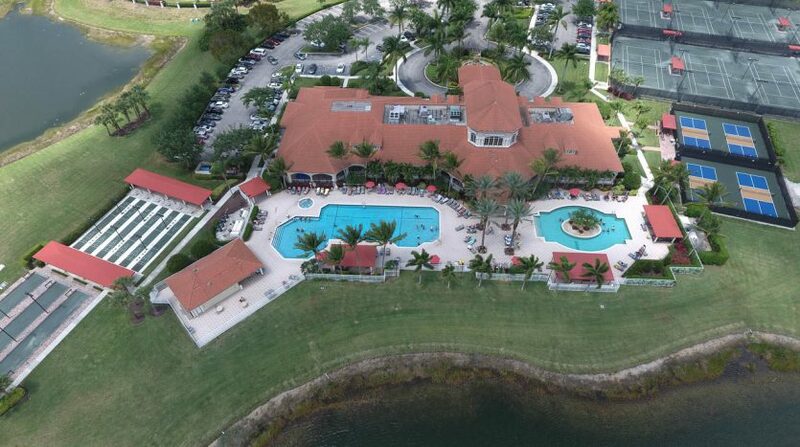 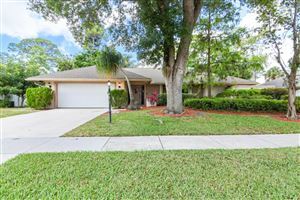 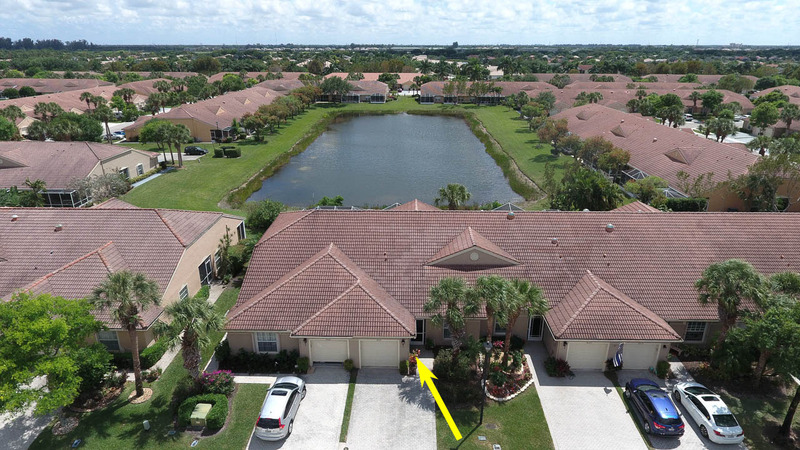 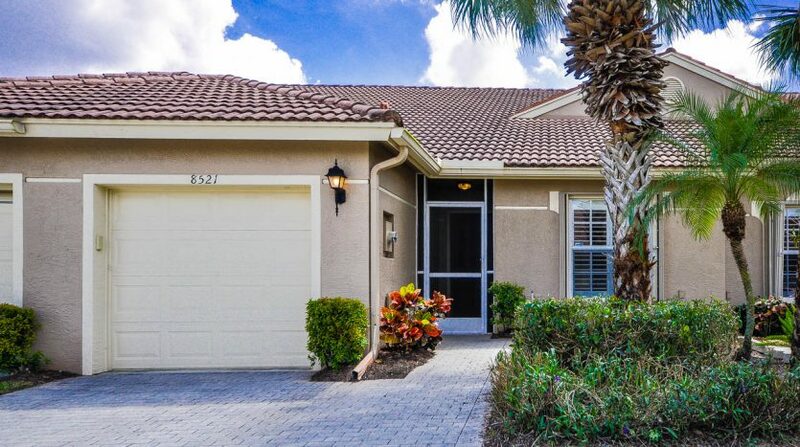 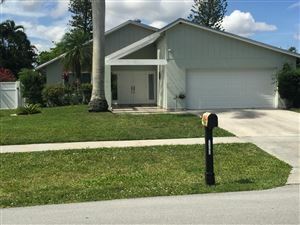 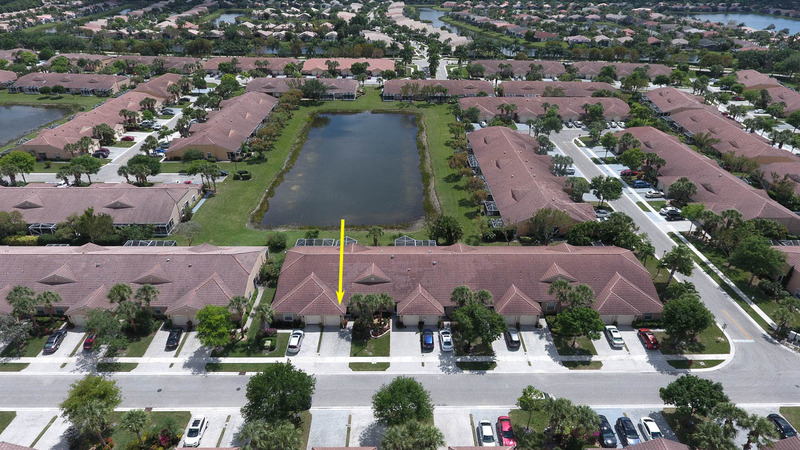 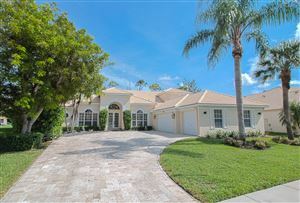 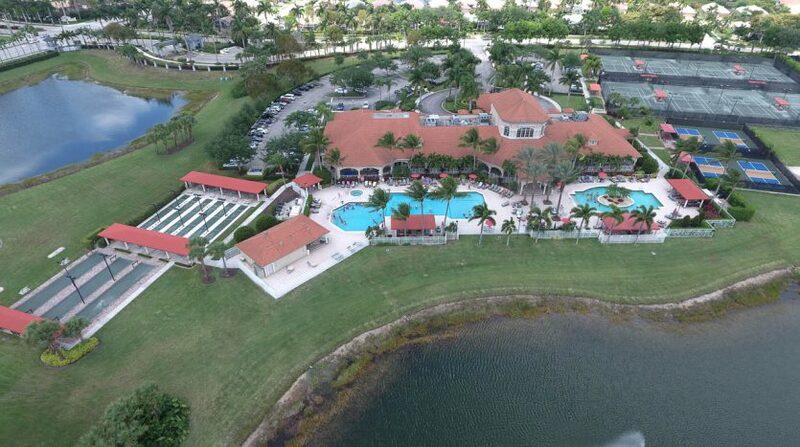 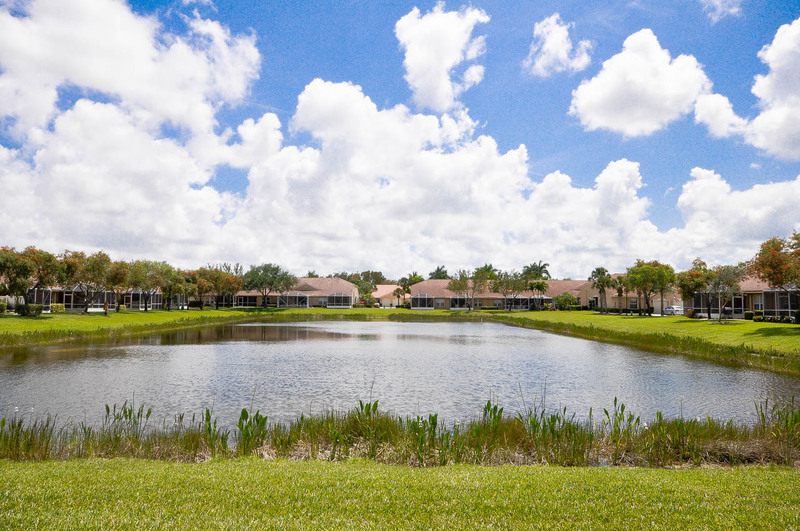 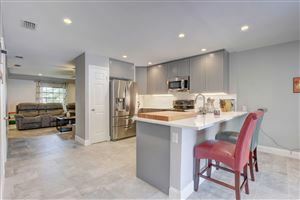 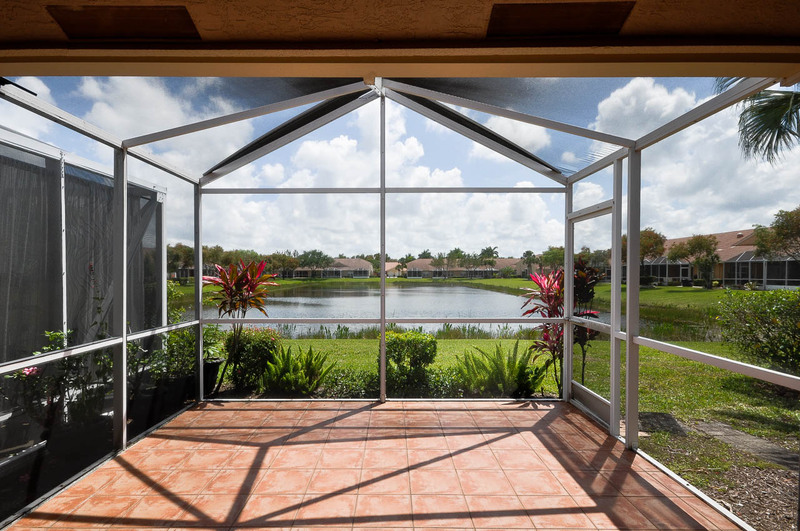 Open House Saturday 4-13-2019 1-3pm WELCOME TO ONE OF THE BEST DIRECT LAKE FRONT VILLAS IN VENETIAN ISLES AN ACTIVE ADULT COMMUNITY. 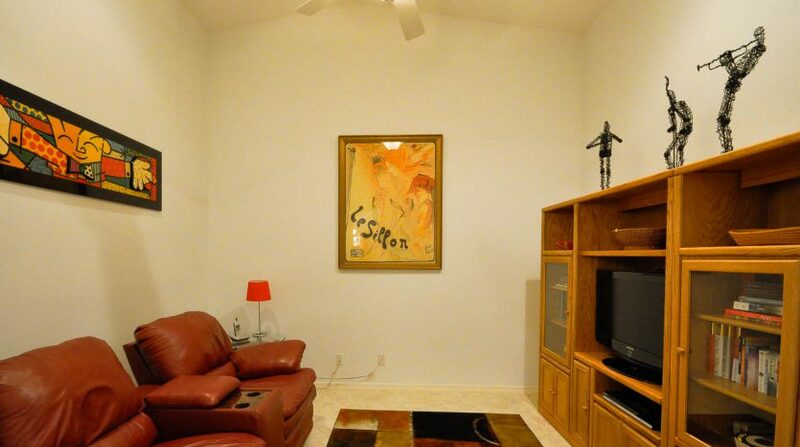 MODEL LIKE SPOTLESS CONDITION. 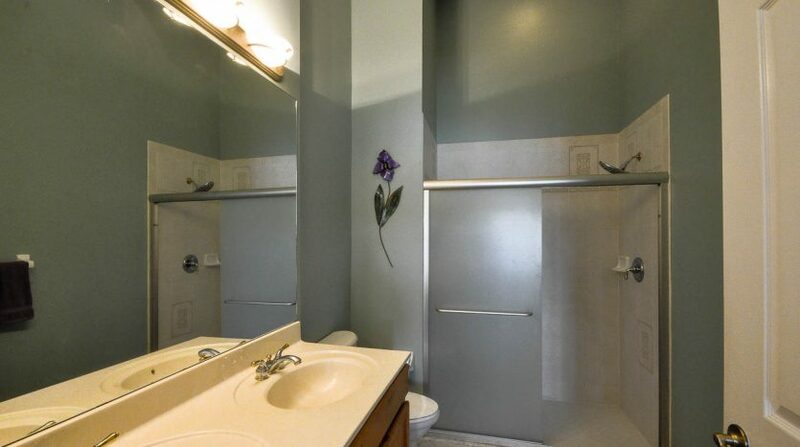 JUST BRING YOUR TOOTHBRUSH AND MOVE RIGHT IN. 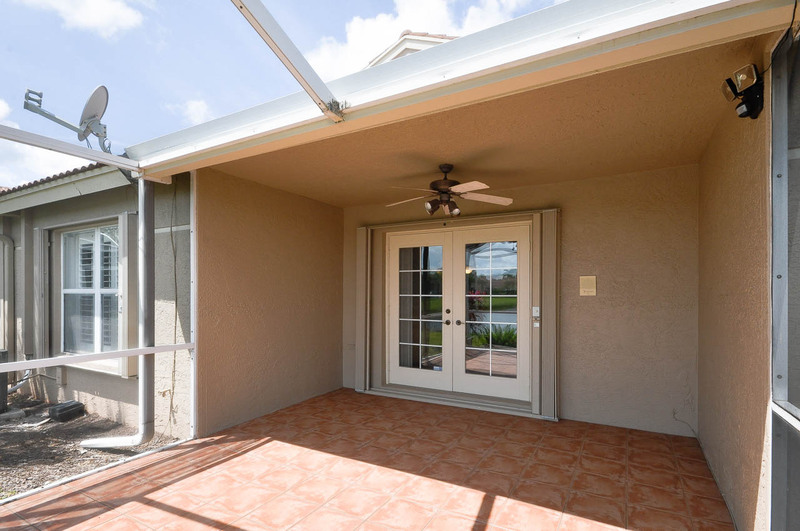 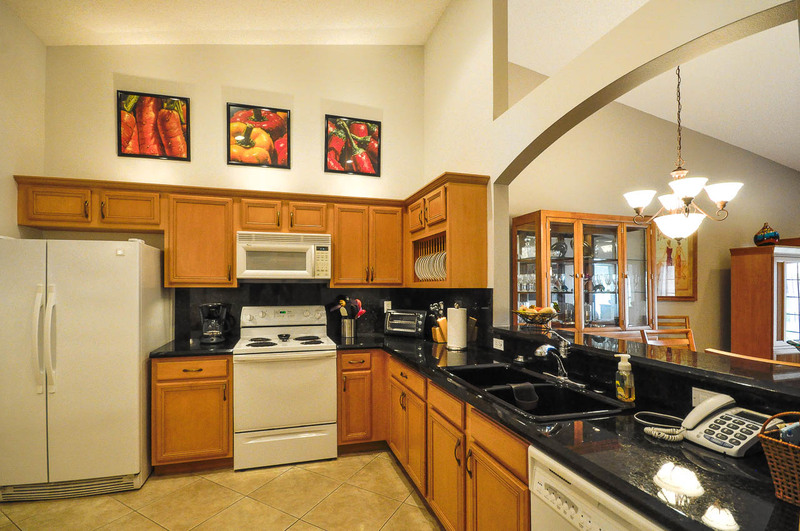 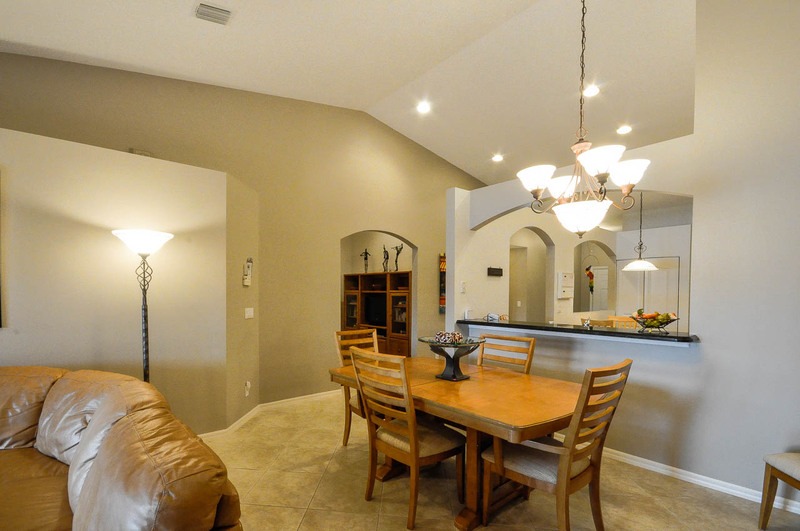 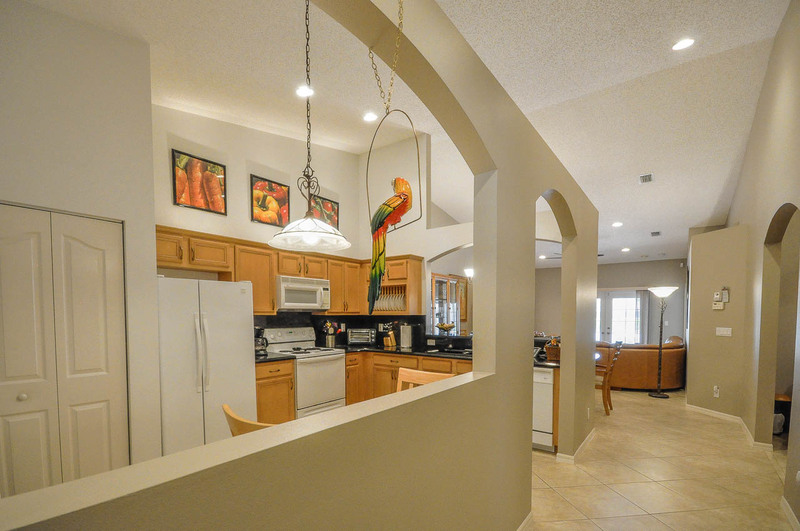 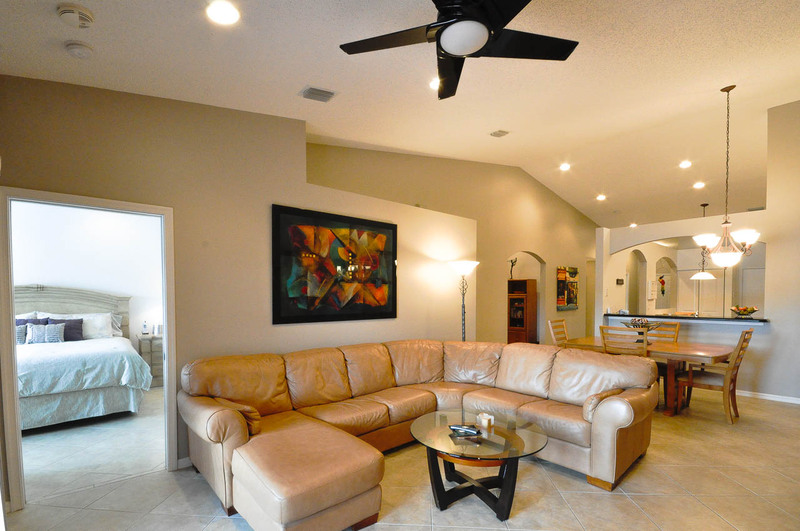 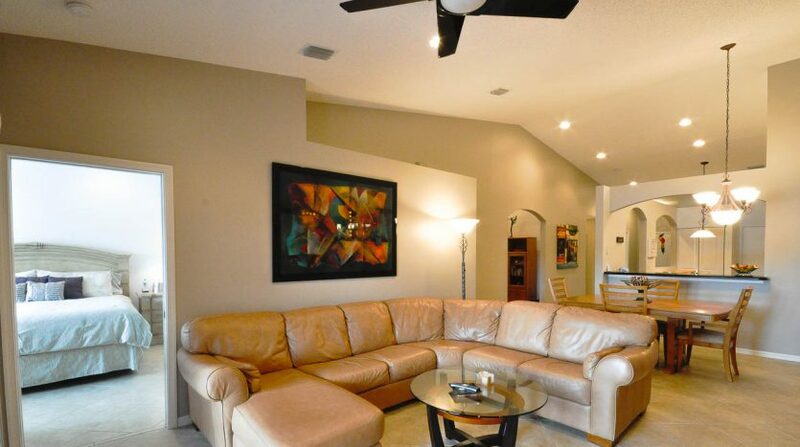 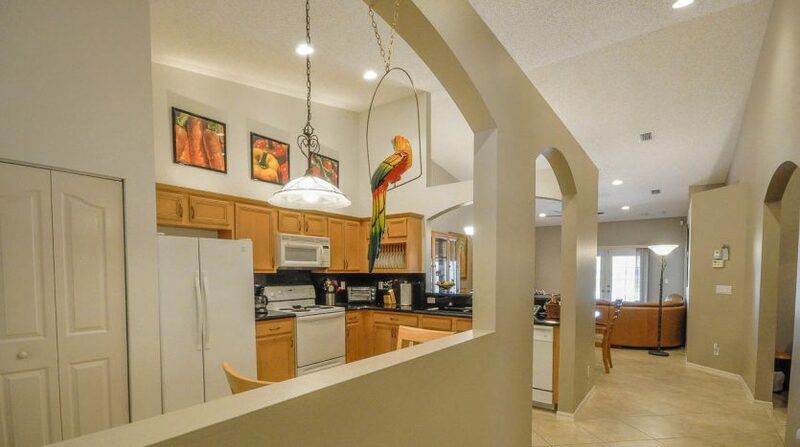 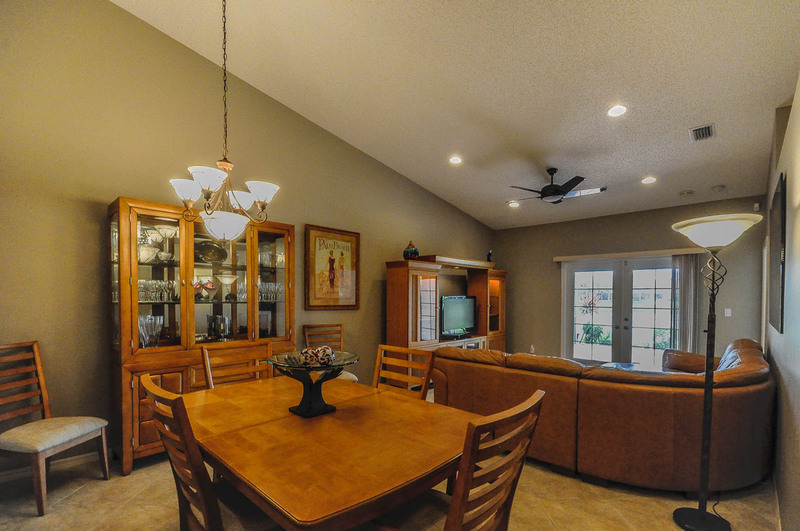 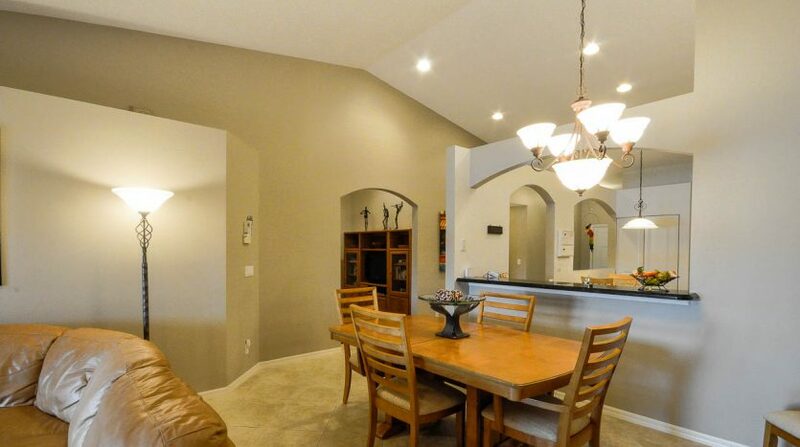 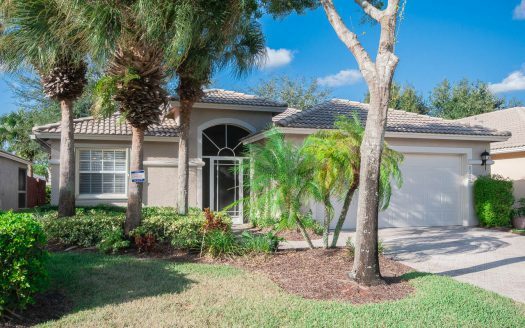 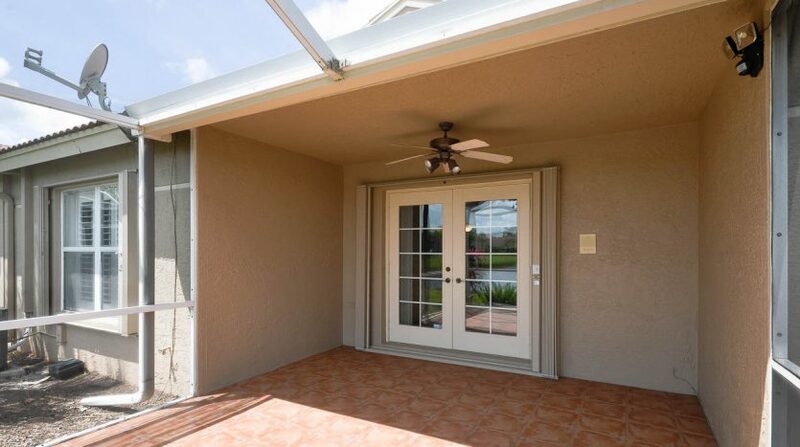 FEATURES INCLUDE: OPEN FLOOR PLAN AND HIGH VAULTED CEILINGS, ALL TILE FLOORING SET ON DIAGONAL, SUPERB KITCHEN WITH GRANITE TOPS, FRENCH DOORS THAT LEAD OUT TO A SUN DRENCHED SCREENED REAR PATIO WITH PANORAMIC LAKE VIEWS. 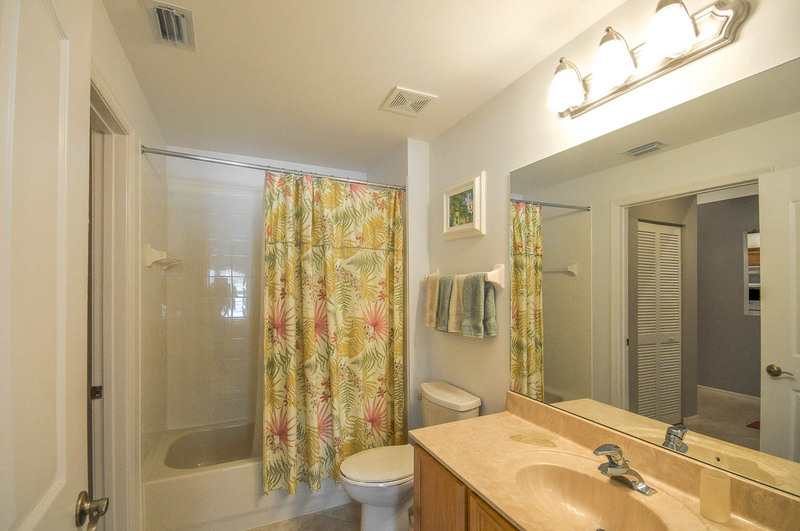 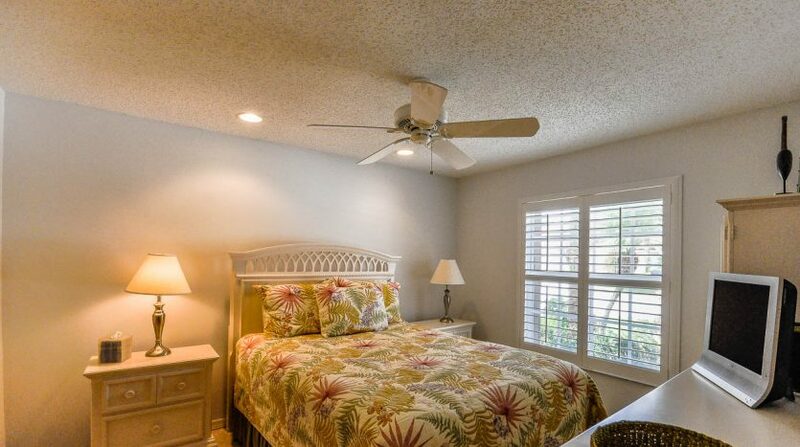 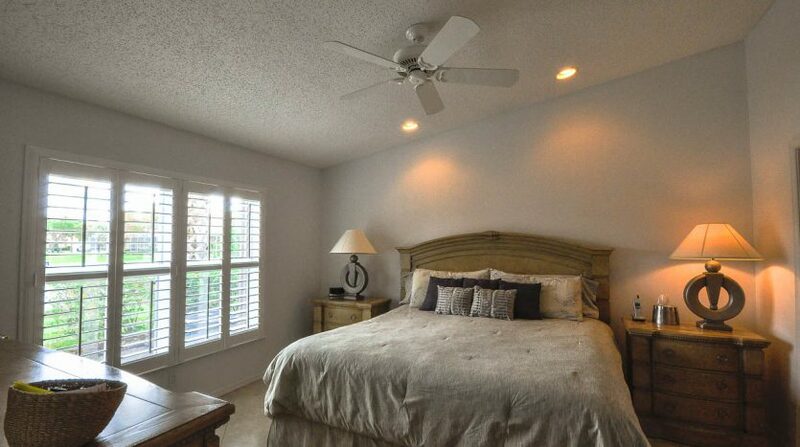 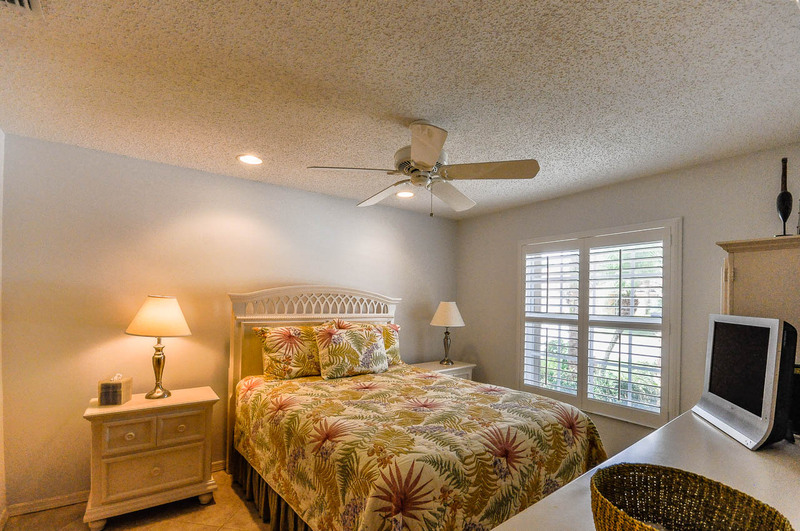 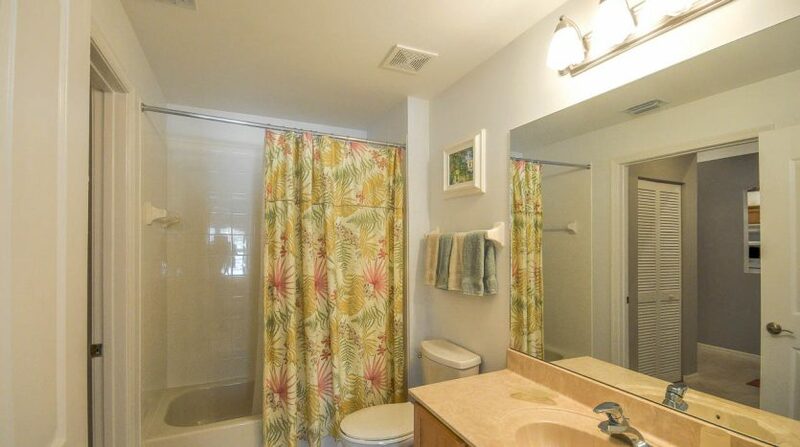 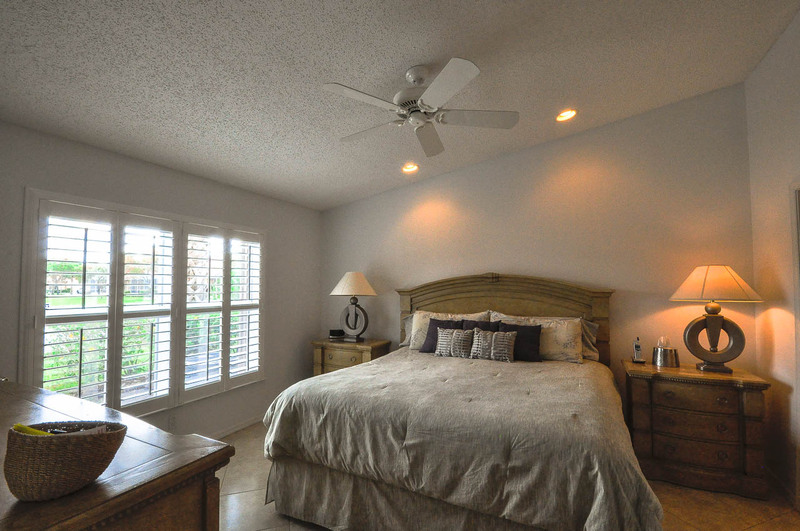 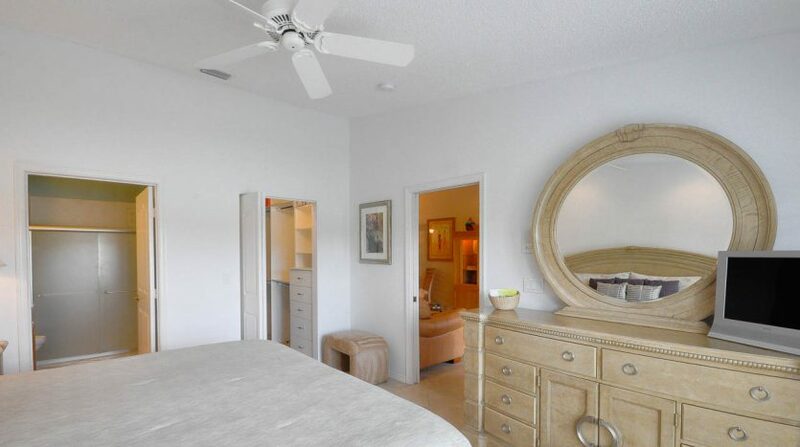 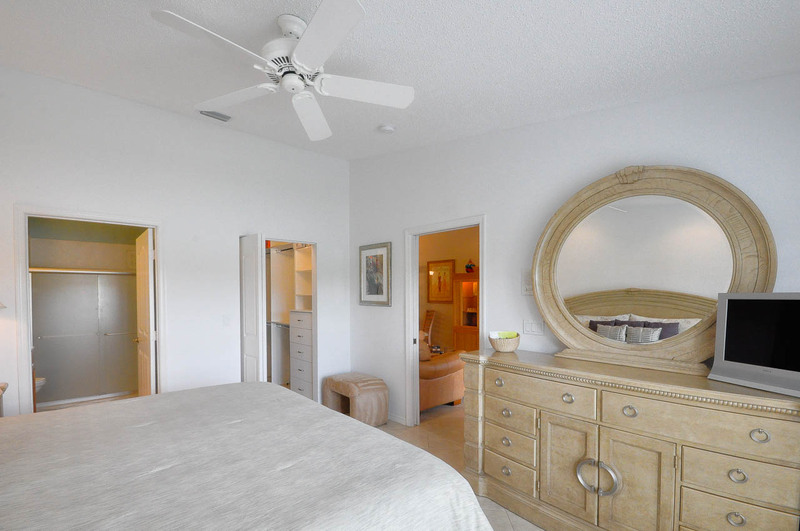 PLANTATION SHUTTERS ON BEDROOM WINDOWS,NEW AIR CONDITIONING, NEW HOT WATER HEATER. 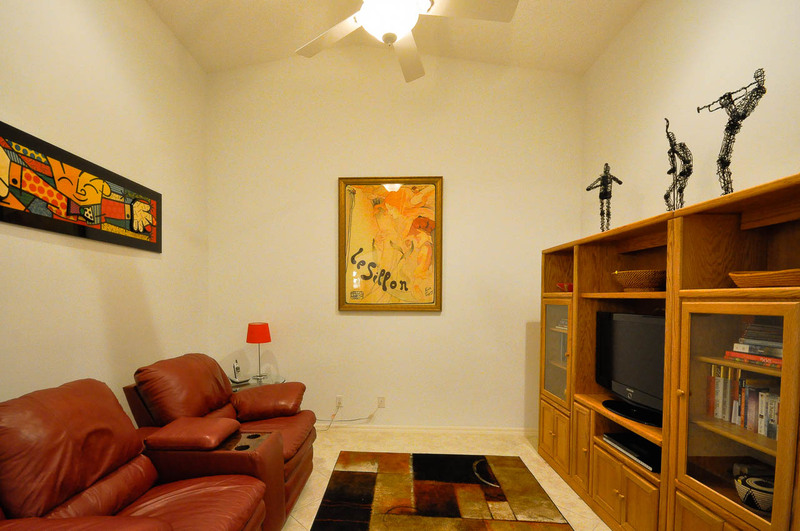 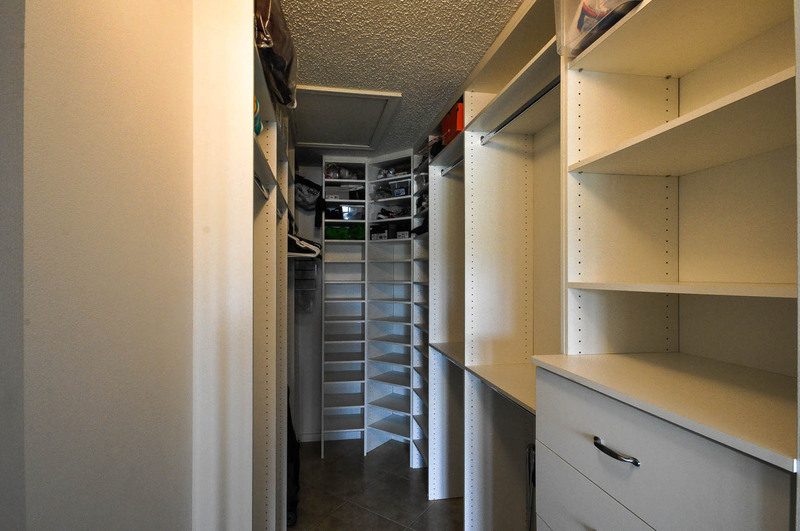 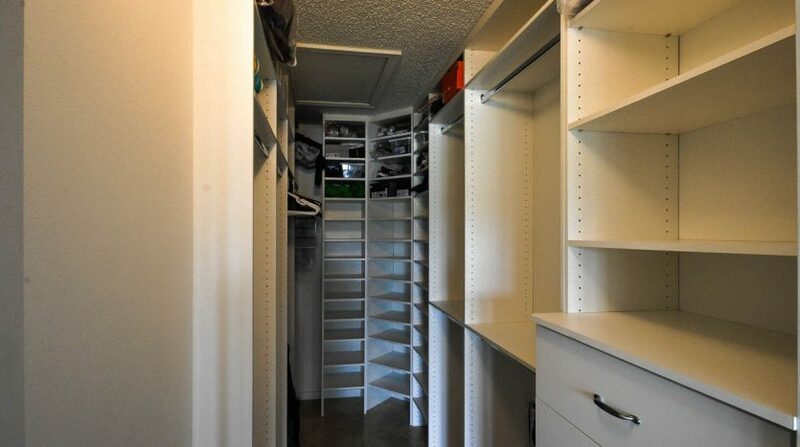 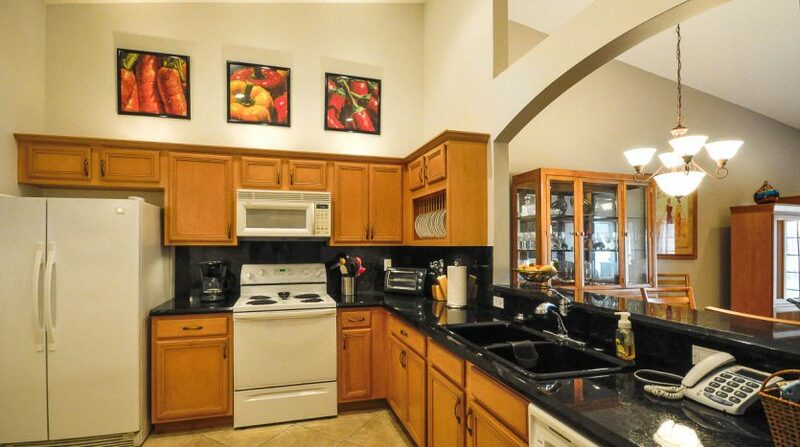 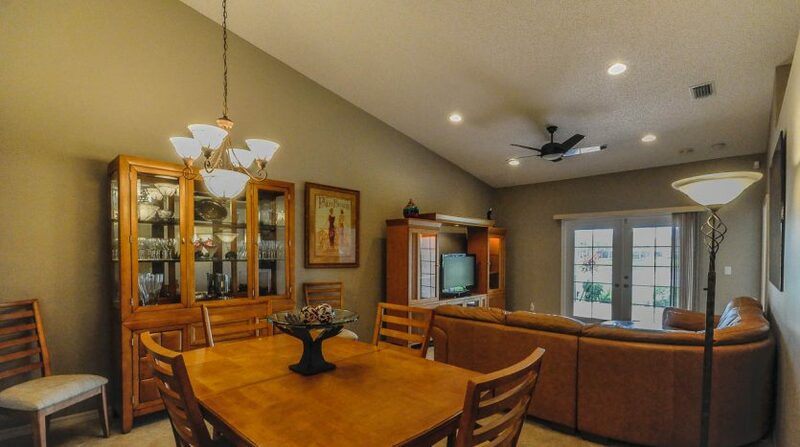 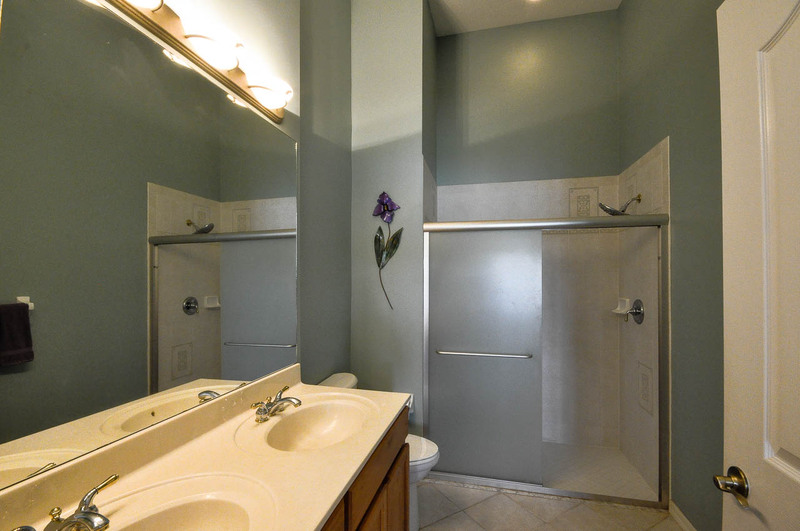 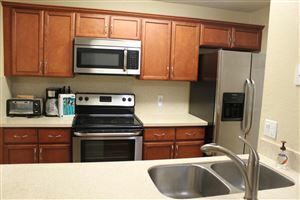 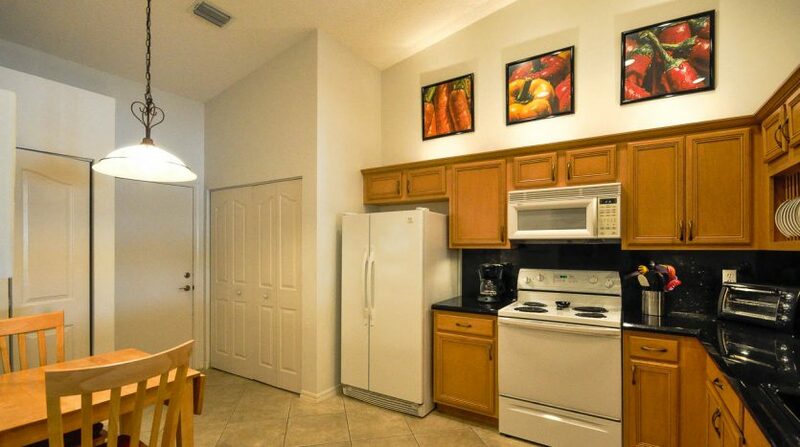 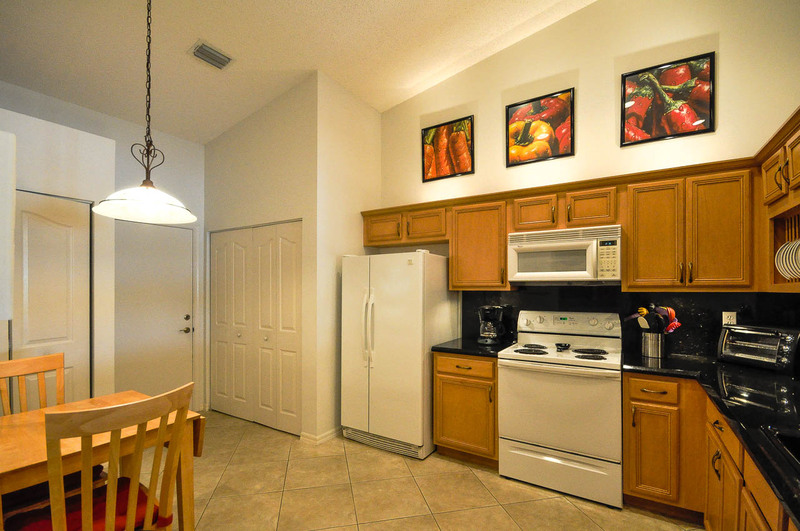 CAN BE SOLD FURNISHED/TURNKEY IF DESIRED, EXPECT TO BE IMPRESSED!